The highly anticipated annual British Invasion starts Friday 9/15 and runs through Sunday 9/17. Dubbed the "Largest All-British Motorcar Lifestyle Event in the USA" is 3 fun filled days of events that celebrate British Motorcars and all things British. The festivities kick off Friday evening with a Street Dance Party in the heart of Stowe Village. Saturday and Sunday feature auto displays, contests and parade. Great event for participants and spectators alike. For complete details check out the British Invasion Event Calendar. Vail Resorts announced today that the Epic Pass plans to offer unlimited, unrestricted access to Stowe Mountain Resort for the 2017-2018 winter season, subject to the closing of the acquisition. Vail and Stowe announced in February that Vail would buy Stowe's ski operations for $50 million. Current owner AIG will retain the Spruce Peak real estate, lodging and related facilities. The Epic Pass, Vail's signature season pass program offers unrestricted access to skiing at all Vail properties worldwide at much lower rates than most resorts charge. The unrestricted season pass at Stowe Mountain Resort was $2,313 for the 2016-2017 ski year; with the Epic Pass the same access will cost $859 for 2017-2018. The Epic program offers additional pass options with varying levels of access, some for as little as $639. There is an early deadline of Sunday 4/9/2017 to purchase some passes but it appears that the core program, The Epic Pass will be available all year. 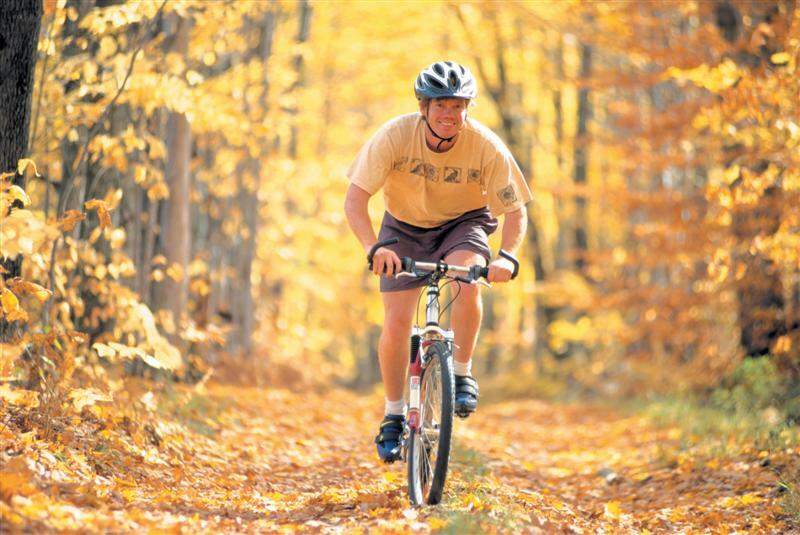 Additional details are available in this week's VermontBiz and on the Epic Pass site. We have finally had our first hard frost and we woke up to snow in the higher elevations this morning! The foliage has been spectacular this fall, and as Stowe moves past peak it is time to start thinking SNOW and SKIING. There are still a few weeks left to t ake advantage of great deals on season passes and discount cards to area resorts and touring centers. 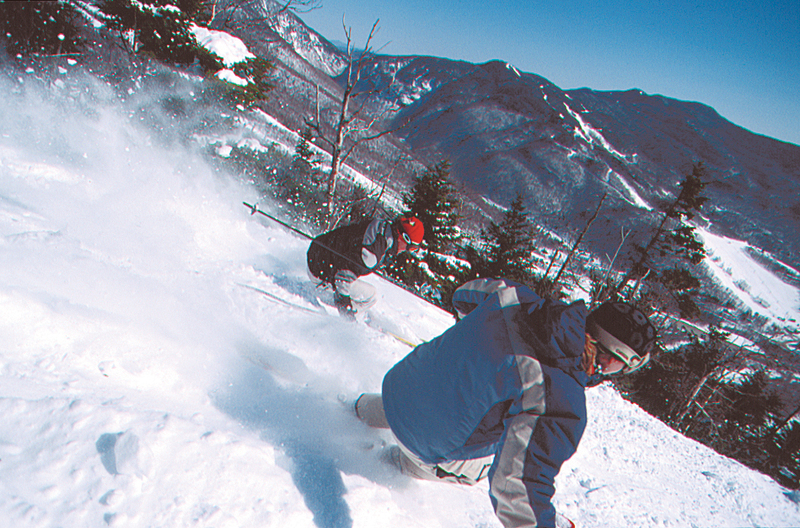 Stowe Mountain Resort offers early season discounts on the traditional Gold and Silver passes but there are other cost saving options available as well. If you live or work in the area you may be eligible for The County Pass or the Stowe Area Association Pass. College Students, Young Adults and Seniors all are eligible for discount season passes and many of then also offer additional savings if purchased before 11/6/2016; so check out Stowe Mountain Resorts Pass Site for details. 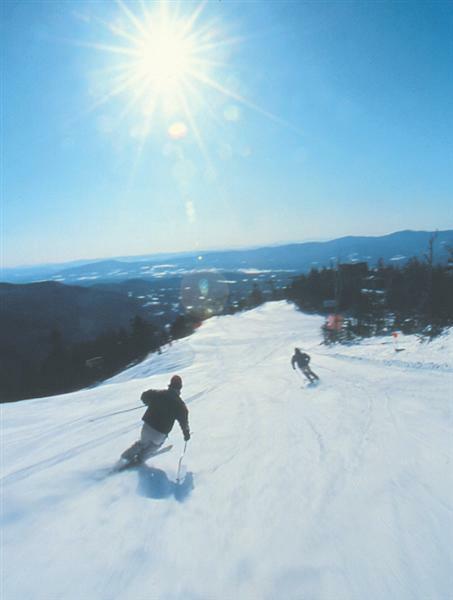 Maybe you prefer one of Vermont's other fantastic resorts; or want to ski several different mountains this winter check out the Ski Vermont website for discounts around the state. Want to leave the state this winter, ready to try skiing out West? You still don't need to pay rack rate, check out Snow.com for great deals on multi-resort passes in Colorado, Utah and others. However you pay to play on the slopes or trails, just make sure you get out and enjoy this winter! In 2013, Trapp Family Lodge and Stowe Land Trust aligned to form a partnership focused on informing visitors and the Stowe community of the importance of protecting land for future generations to enjoy. Through the partnership, Trapp Family Lodge guests donate $1 per occupied room night as a contribution to Stowe Land Trust to assist with land conservation. To date, this partnership has raised almost $50,000 for Stowe Land Trust. Four generations of von Trapps have set their roots in Stowe, owning and managing Trapp Family Lodge, continuing the tradition of active farming and forestry, and providing unparalleled opportunities for visitors to get out and enjoy the mountains and valleys. 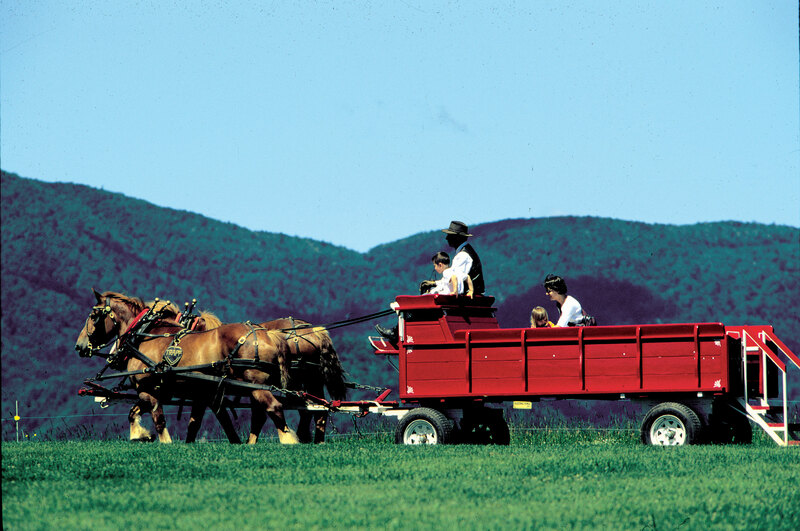 Continuing the family's true pioneering spirit, Johannes von Trapp helped establish Stowe Land Trust 29 years ago, and through this commitment, the family has permanently conserved over 1,500 acres. In the years that have passed since Stowe Land Trust's inception, the von Trapp family has continued in their commitment to conservation and stewardship in Stowe. Stowe Land Trust is dedicated to the conservation of scenic, recreational, and productive farm and forest lands for the benefit of the greater Stowe community. 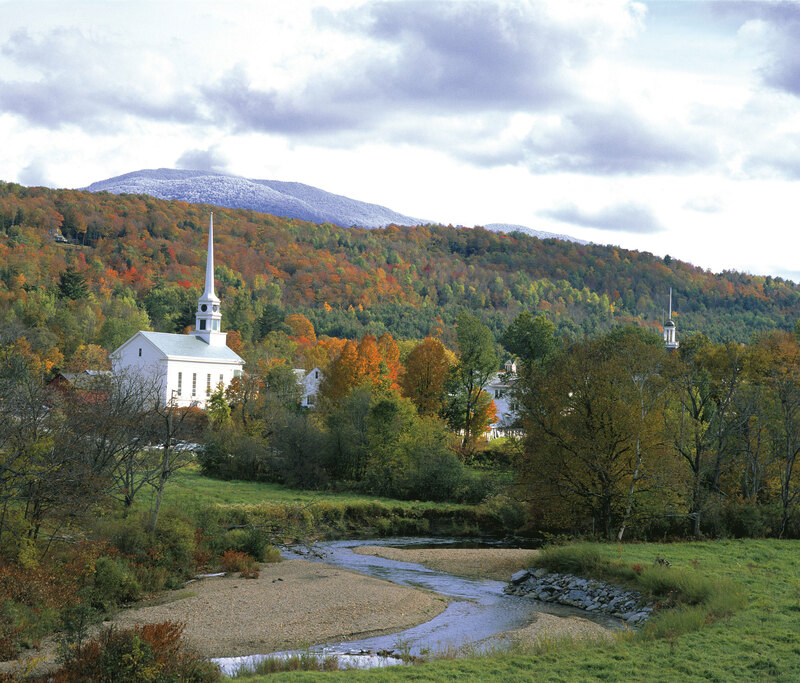 The work of Stowe Land Trust, in conjunction with the community, partners, and supporters, has been a critical force in shaping the Stowe landscape. 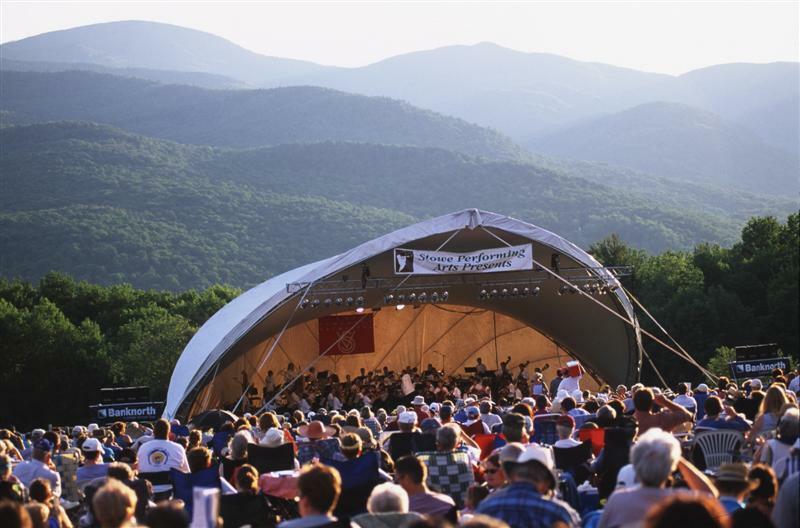 Learn more about the Von Trapp Partnership or Stowe Land Trust. Come experience March Madness - Stowe Style! Some of the season's most zany shenanigans happen on and off snow during the month of March. Call it cabin fever, spring fever or just the pent up desire to have a good time but locals (and those not so local) really tear it up in Stowe during March. The return of longer days and more mild temps brings out the fun loving side in all of us. On-snow events include the wacky 80's Ski Ballet and Retro Jam, the Uphill Ski Race and a Moonlight Cross Country Ski. With this year's change in date for the Stowe Derby don't miss the opportunity to watch almost 1,000 skiers racing down Mt. Mansfield on skinny skis! Music lovers will enjoy jamming to tribute bands covering musical greats including Van Morrison, Dave Matthews and Lynyrd Skynyrd. Join the fun during the Mudseason Easter Egg Hunt followed the next morning by the annual Easter Sunrise Service at the top of Mt. Mansfield. There are many lift ticket deals offered in March to make the festivities even sweeter; take advantage of Military Ski Free Day, Vermonter Day or 50% off days sponsored by local radio stations. Winter is far from over, in fact some of the season's greatest events are yet to come! For more details and additional fun opportunities check out the Stowe Area Association website. Stowe, Vermont is extraordinary in all seasons. While many winter visitors think of Stowe for winter outdoor adventures, the area is spectaular all year round. Summer and fall now exclipse winter as the most visited time of year. If you have not experienced Stowe during the 3 seasons outside of winter the following video will be an eye-opening treat. For locals, or visitors familar with the area in all its glory, this is a reminder of changing seasons and the beauty that surrounds the area. Local photographer and videographer Mark Vandenburg has created a stunning time-laspe video that has gone "viral" among locals and visitors alike. Over a year in the making this video captures the essence of the area. Enjoy! While Stowe, Vermont is well known as the Ski Capital of East, the charming village is also a great destination for many off-slope activites. Long famous for cross country skiing and Ben & Jerry's the area is world renowned for luxury spa's, fine dining and boutique shopping. This winter Stowe has added two new activites to the list of fun pastimes to keep the family busy when not cruising down the slopes: outdoor skating at Spruce Peak and bowling at the new Stowebowl located at the newly renovated Sun and Ski Inn. The Stowebowl, Stowe's first luxury bowling establishment is opening this Wednesday 2/2/2016 in the the Sun and Ski Inn. The Stowebowl promises to be a luxury bowling and casual dining experience. Enjoy complimentary skating in the plaza at Spruce Peak after skiing or it is great option for those in the group who are looking for a change from the slopes. The rink is set against the stunning backdrop of Spruce Mountain and is especially beautiful in the evening surrounded by twinking lights. For additional off-piste activites check out the Stowe Area Association website or visit their office on Main Street.